Just thought I would come in here and post about iRacing.com, which is about to release their 410 Sprint Car for the service, right now it is only asphalt racing, but I have been having a blast even without dirt. 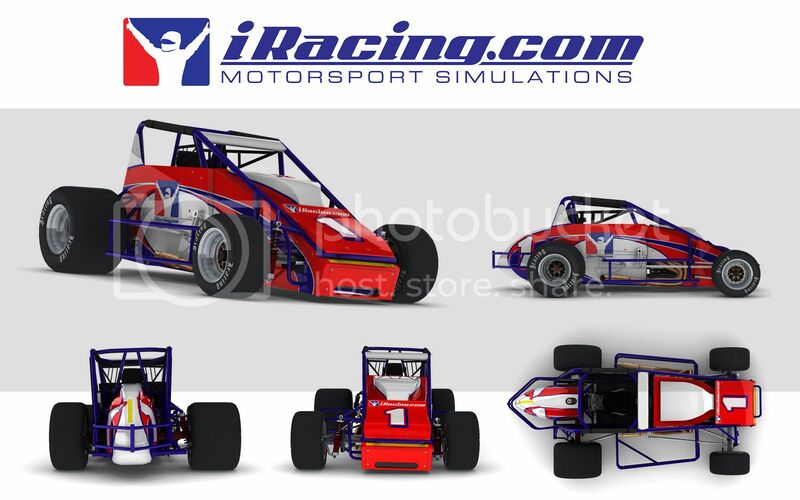 They also have a Silver Crown (the speedway version) although it did not last long in USAC, it is starting to get a following in iRacing. Hopefully one day we will see a deal between USAC and iRacing to form up a partnership like NASCAR, Grand-Am, V8 Supercars, and Indy Car have to allow fans to compete for a virtual USAC championship. Little update, the car is finally out. Here is a video of some of the great racing we have had so far. So great as a fan to be able to experience these cars.